Developers! 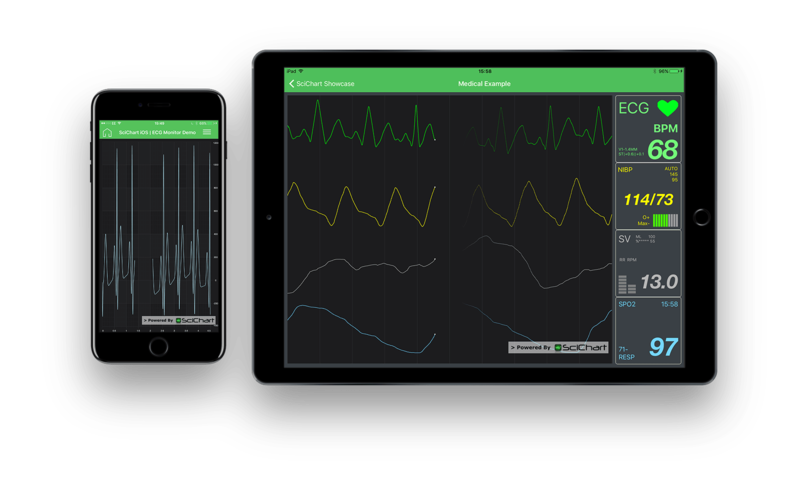 We have created over 250 examples of how to use SciChart on our four platforms: Windows (WPF), iOS, Android and Xamarin. We've created an Examples App for each platform, as well as hosted the source code for all examples on Github. Each Examples app is feature rich, allowing you to browse the source code, export example to stand-alone projects, or search for relevant examples. Browse below and save time getting started with our helpful SciChart Examples! We have too many examples to list them all here, but below you can find a few choice screenshots. View the examples suites for your chosen platform to see them all! To run the Examples on your device (Windows PC, iOS Device, Android Device) you will need to download a SciChart Trial from our Downloads page, and follow instructions to Get Started on your chosen platform. We also host the examples source-code on Github. Click on a link below to choose the Platform you are interested in. Instructions on how to view or run examples on device are found on the following pages. 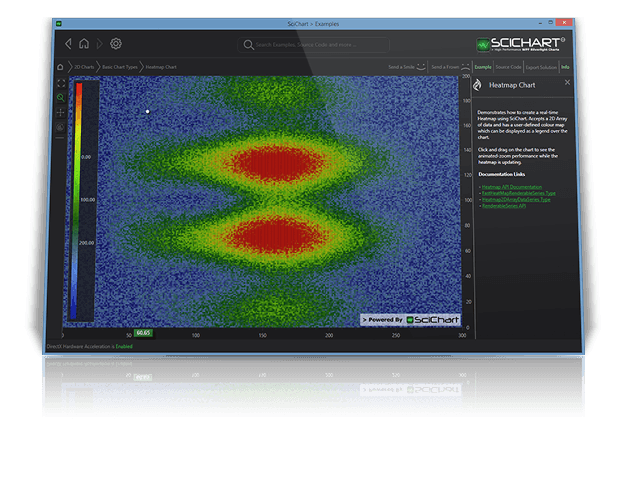 We want SciChart to be easy to use, and to be fun to work with. If you have a suggestion on how to improve our Tutorials guide, or a question, please contact us below.